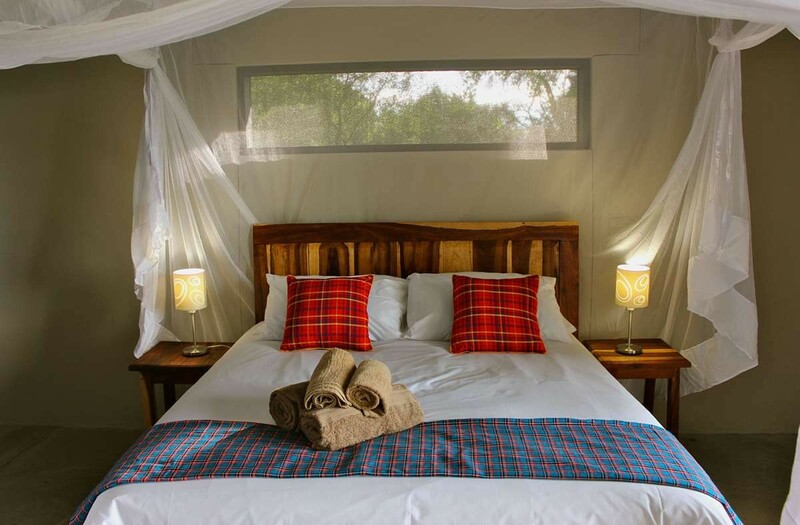 Formerly know as Umvuvu Lodge, the property is now under new ownership and has undergone a major refurbishment. 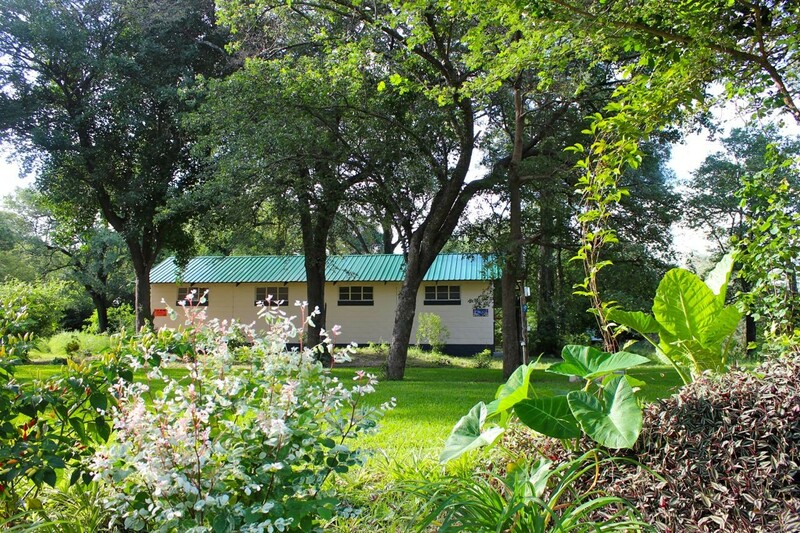 The lodge has since then been renamed Caprivi Mutoya Lodge & Campsite. Mutoya is the local name for “Waterberry Tree”, owing to the presence of these magnificent trees found along the shores of the lagoon. Surrounding the lodge are ancient Jackalberry Trees (African Ebony) as well as numerous other indigenous trees, which are home to squirrels, monkeys, a large variety of birds and other small species. Due to the quiet waters of the hippo pools there is also a profusion of water birds, which Caprivi is renowned for, a paradise for ticking twitchers. Facilities on offer includes a bar and restaurant, small seating area with books & games; and access to WIFI. Surrounding the restaurant is a large wooden deck, with a fire pit, offering stunning lake views. There is also a small swimming pool for those wishing to cool off on sweltering hot days. 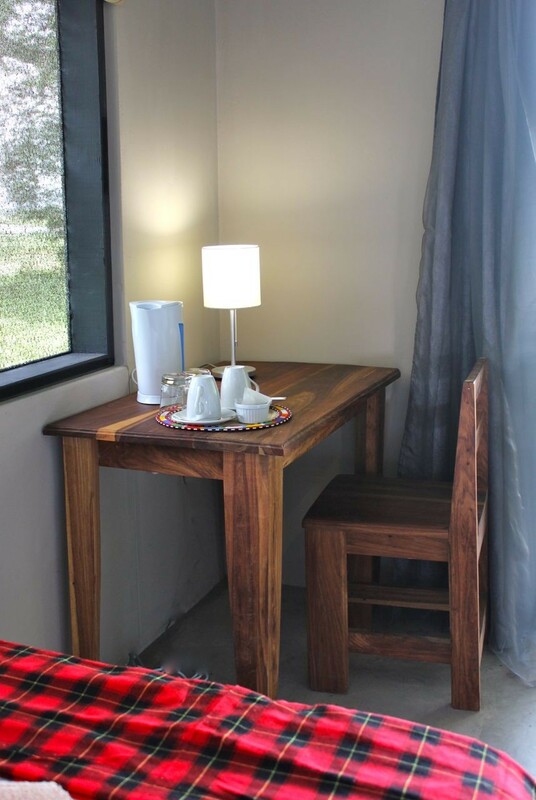 The lodge is powered from the national grid (220V/50HZ), solar and gas. 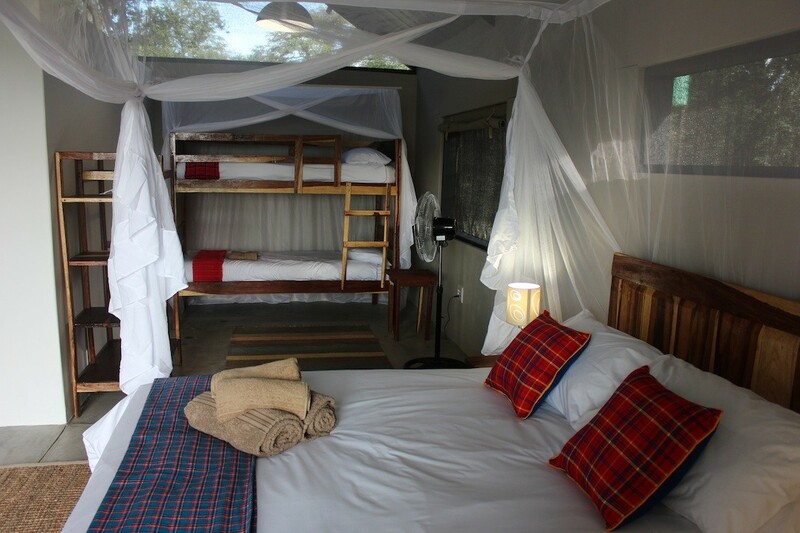 A variety of accommodations include en-suite self-catering tents, self-catering chalets, and a campsite. For those not wishing to cater, delicious meals are available in the restaurant. 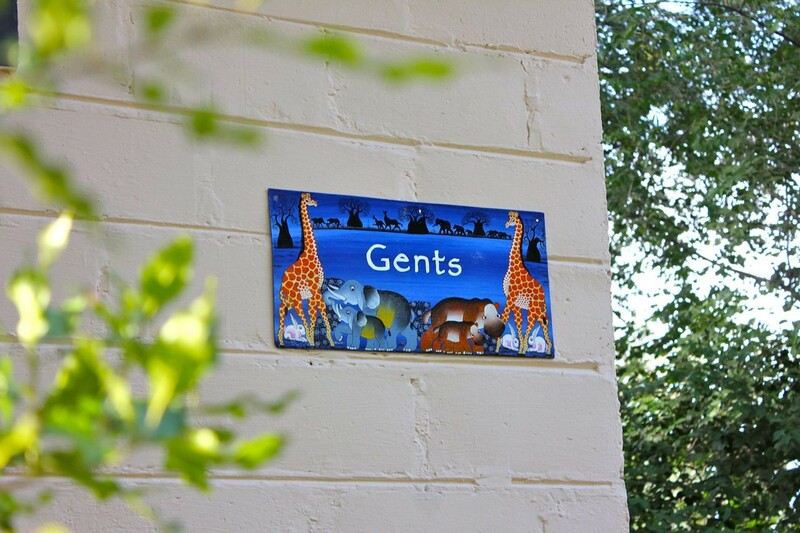 * Twelve campsites with ladies and gents shared ablutions, and communal laundry/kitchen sinks – all campsites have a BBQ, light and power plug. 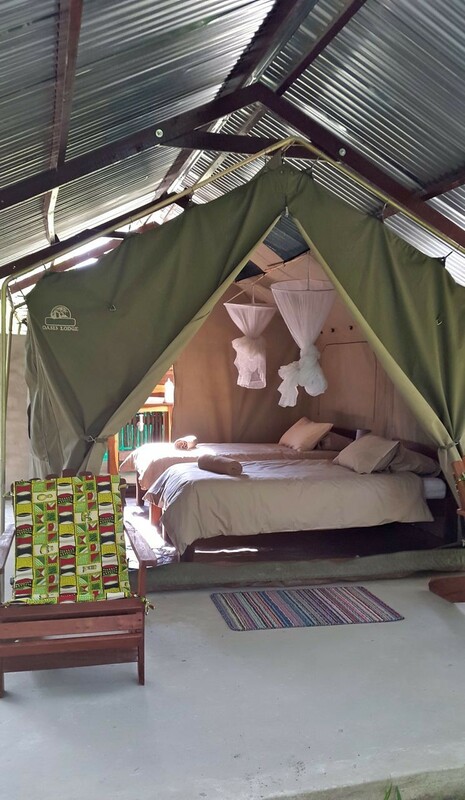 * Three open air en-suite safari tents with a communal kitchen – twins (sleeps 2 each). These tents are quite close together making them ideal for groups and families. * Four self-catering en-suite chalets – two family chalets (sleeps 4 each) and 2 twin chalets (sleeps 2 each). * One en-suite chalet – double (sleeps 2). 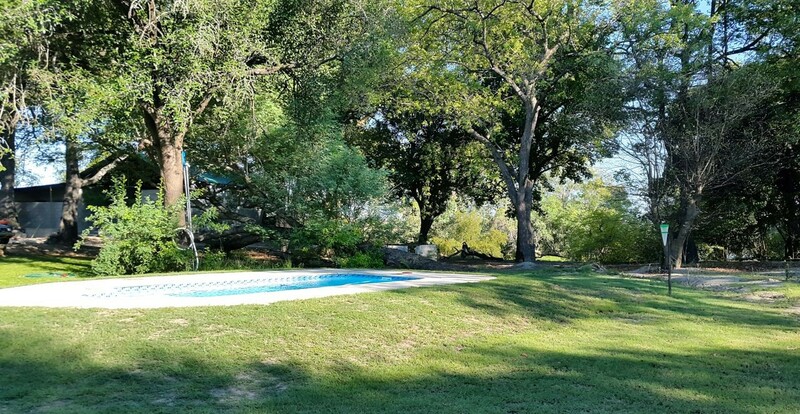 All accommodation offers lake views except for one of the chalets and the campsite, which are further back on the property, but situated under massive indigenous trees, offering plenty of shade on grassy areas. 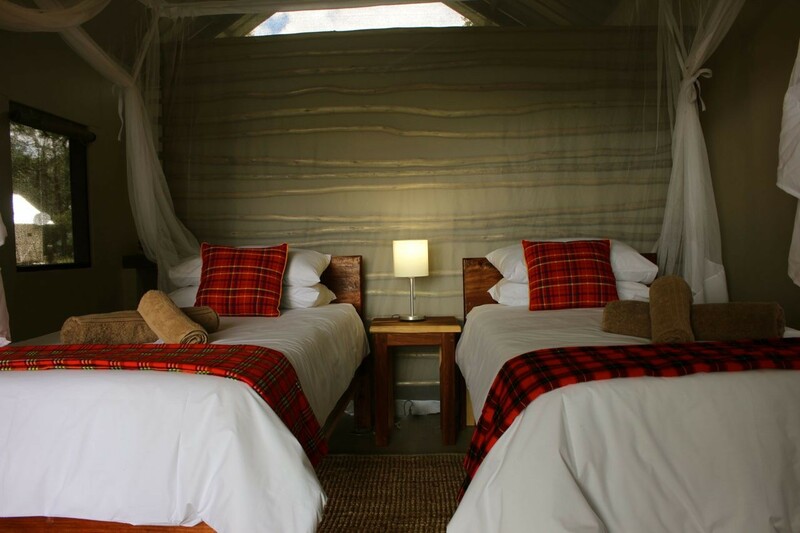 For tour guides there is also an en-suite triple tent tucked back in the forest area. On offer are a variety of water activities. Bicycles are available for guests wishing to explore the surrounding bush and forest areas. 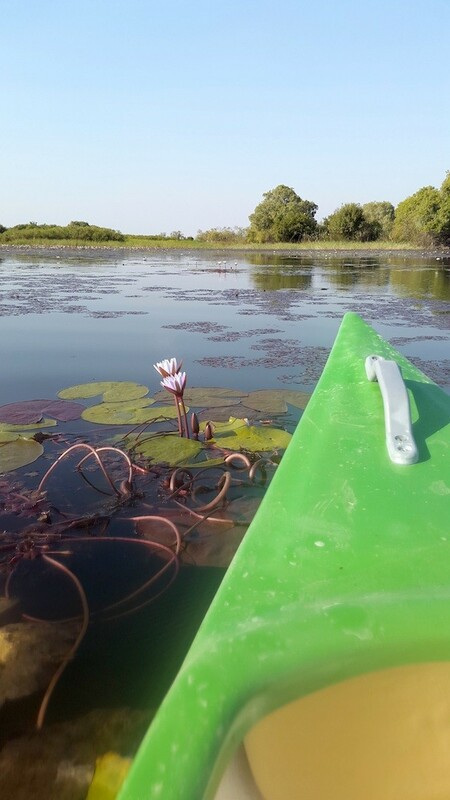 Guests can row out on canoes to view crocodiles, hippos and the myriad of birds the lake has to offer. Boat outings are also on offer for fishing, sundowners and bird viewing. 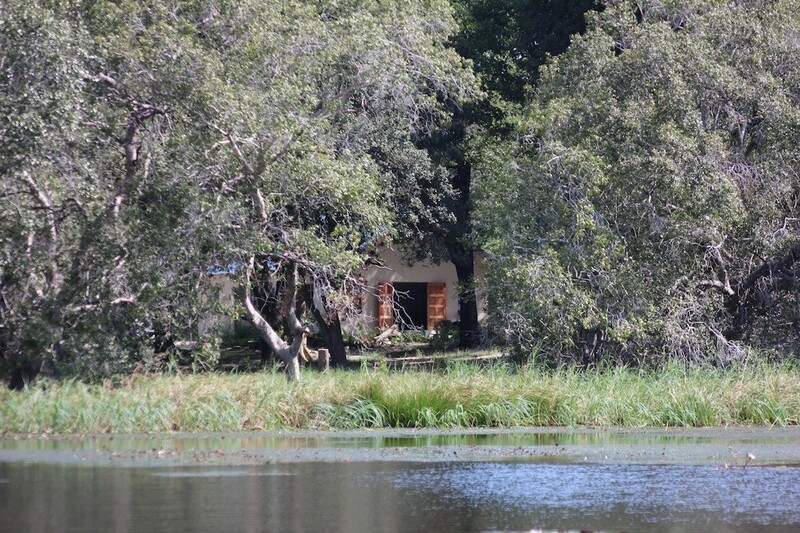 Fishing is done from either our boats on the lagoon, or organised for on the main Zambezi River through other lodges. The arrays of fish that can be caught include tiger fish, barbel, pike, a variety of bream and other lesser-known species. Caprivi Mutoya supports catch and release. For those only wanting to relax, nature watching can be done from the restaurant deck overlooking the water. Nature walks can also be taken around the lodge and within the surrounding forests. 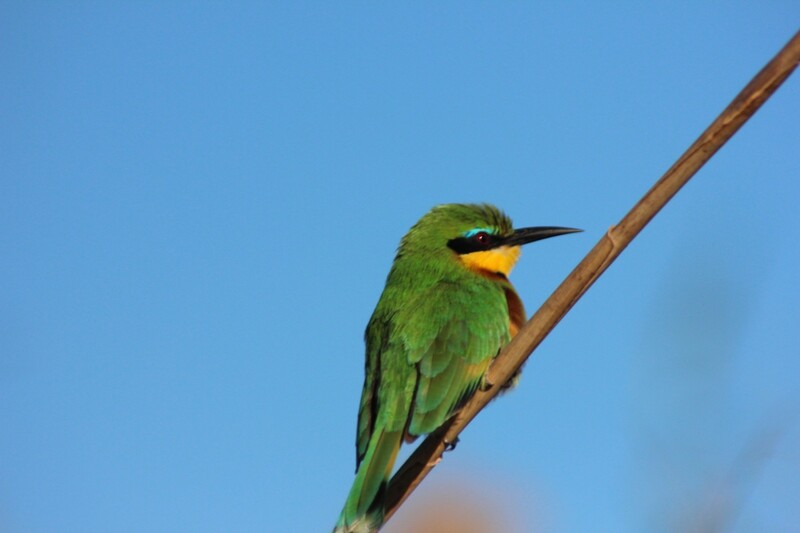 Trips to view Southern Africa’s largest Carmine Bee Eater’s colony can also be arranged.